The first obstacle that the new technology will have to face to achieve greater diffusion is quite obvious. 5G smartphones are expensive, very expensive. 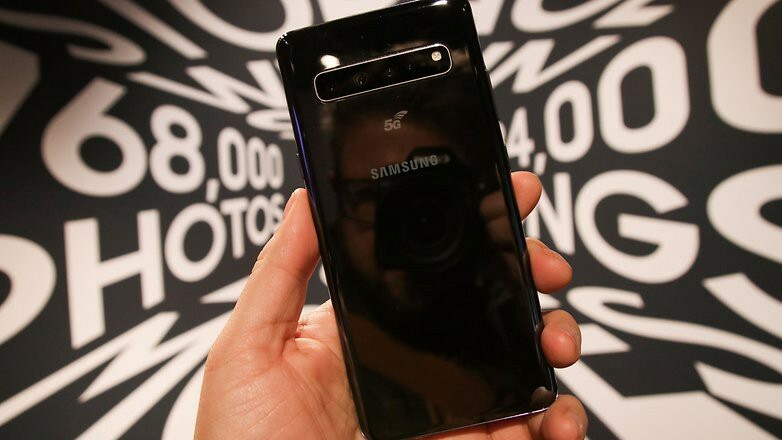 The new Galaxy S10 5G almost certainly exceed the threshold of 1,000 euros, while the Huawei alternative, which is not limited to 5G connectivity, exceeds 2,000 euros. 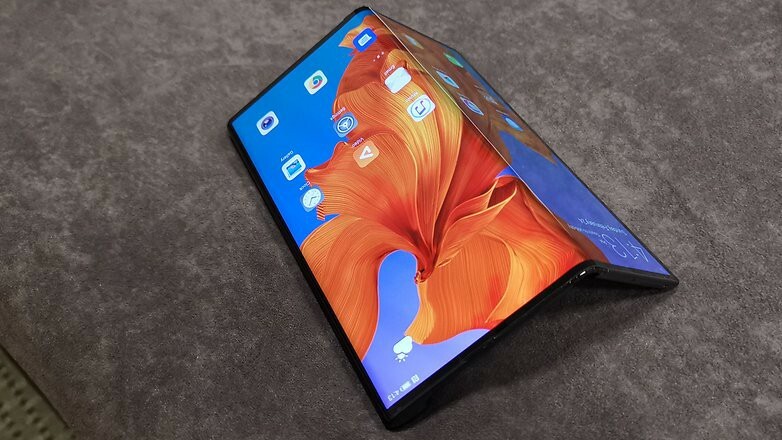 Currently the Huawei Mate X is the most complete 5G smartphone thanks to its exclusive Balong 5000 chip. Only Xiaomi, for the moment, has been able to show a smartphone equipped with 5G antennas at a competitive price. This is because the Chinese company has simply launched a variant of an existing smartphone, the Mi MIX 3, updating its technical specifications. Who will be willing to offer so much to be the first to test the fifth generation mobile network? Some of the recently announced 5G smartphones have large batteries. The Galaxy S10 in the 5G version has even 4,500 mAh. Most, on the contrary, use normal batteries with a capacity that does not exceed the average, like the Mi MIX 3 5G and its 3,300 mAh. This could be a big problem for the first generation of 5G smartphones. The new network connectivity, at this moment, has a considerable energy consumption and, judging from the results of the resistance of the current smartphones, I doubt we can reach the night safely while we remain connected to the next generation network. The Galaxy S10 5G has 4,500 mAh of battery: will it be enough? The clear things. Although operators want to “give us a drink” with pilot projects or experiments with video calls or video broadcasts in the 5G network, the structure necessary to make 5G available in most of the territory does not yet exist. 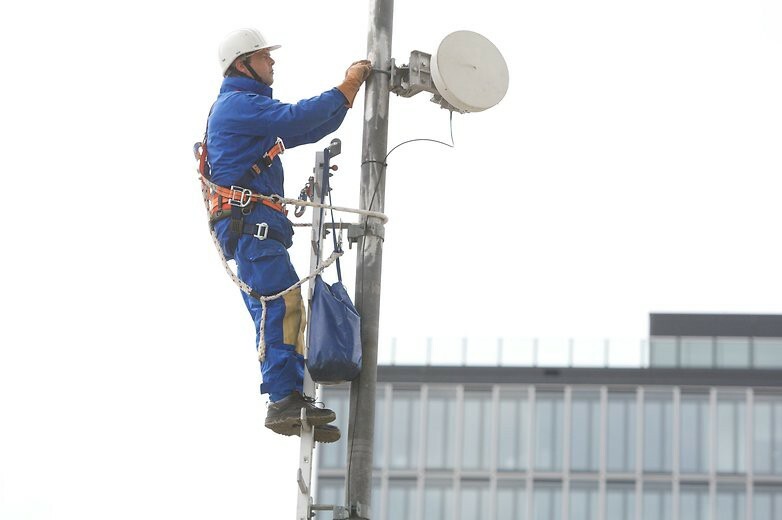 Only the largest cities are already equipped with new generation antennas, most of the country will have to wait months (if not years) before they can enjoy the new technology. That’s right. If the launch of the 5G is compared with that of the LTE network, the contracts proposed by the operators will initially be extremely expensive. As if the non-existent network coverage was no longer an obstacle to the adoption of 5G, you will have to pay a considerable extra to be able to project yourself in the future. These contracts do not exist yet, but I have serious doubts about whether access to the new networks will be guaranteed to all users. Interested users must enter into special contracts. It will also be interesting to observe the behavior of the different operators with respect to data traffic. If you think that 50 GB of mobile data is a lot, imagine the traffic that can be generated under a 5G network. The high data transmission speeds are capable of exhausting even the most generous telephone contracts in a very short time if attention is not paid. Probably, along with the 5G tariffs, contracts with many more GB for navigation or even flat rates will also be launched and these will certainly not cheap. It sounds like stupid advice, but I think it’s better to wait before getting into the 5G car. Making an expensive telephone contract just to test a network that is probably not even available in most places you visit every day might not be a good idea. Even investing a considerable amount in a 5G compatible device is not a good idea. Before the network becomes widespread enough to be used correctly, many other smartphones will see the light and the necessary components for 5G connectivity will be cheaper by lowering the prices of the products. In addition, the SoC and antenna technology will continue to improve, reducing energy consumption and improving reliability, which is one more reason to wait a little longer before getting caught up in the 5G craze. What do you think? Can not you see the time to buy a 5G smartphone, or like me, would you rather wait? Long running branches — Why are we still doing this? Could Video Games Be Beneficial To The Elderly?